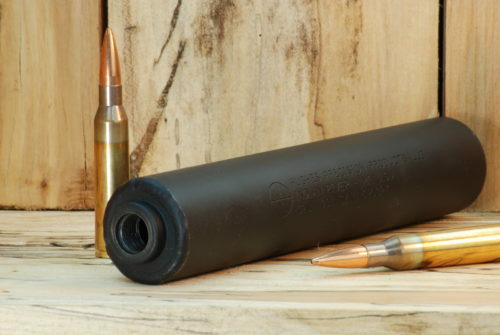 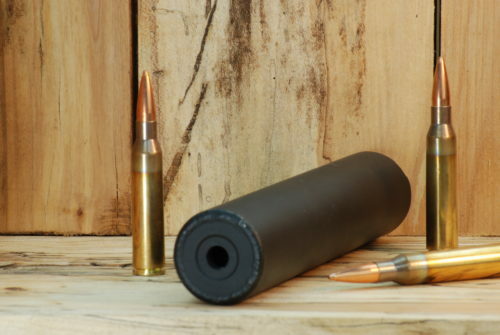 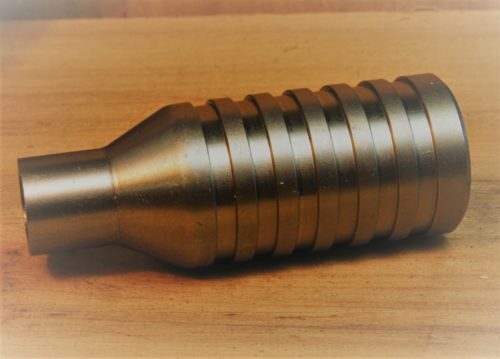 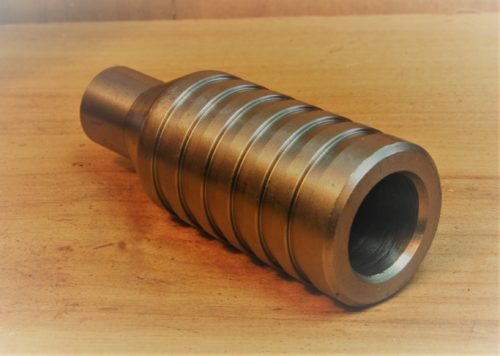 The 450 Bushmaster and 458 SOCOM caliber thread mount suppressor is master of the 450 caliber suppressors. 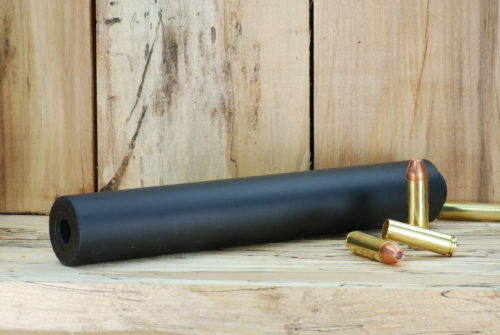 We have been building the highest quality suppressors for law enforcement and sportsmen for 10 years. 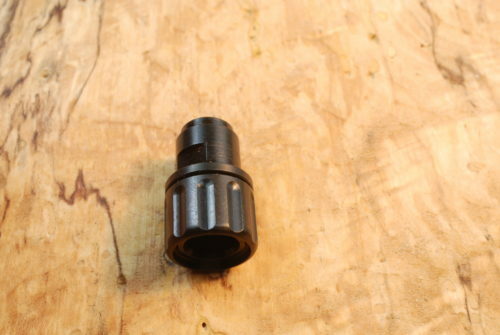 Our company has been built on quality, integrity and customer satisfaction. 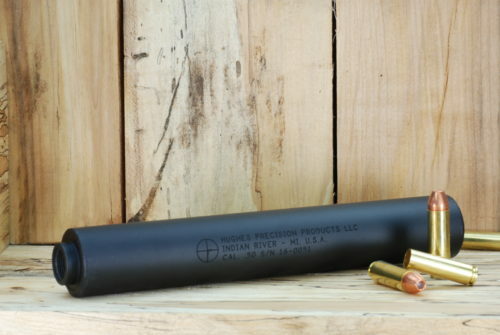 Performance in sound, accuracy and recoil reduction is paramount to the Hughes product line. 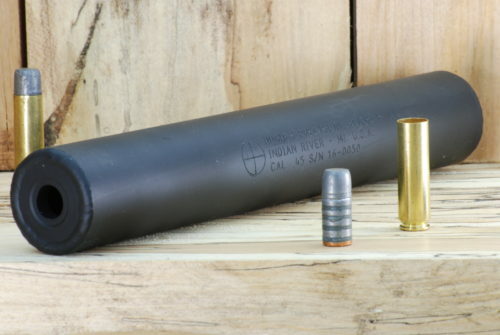 The 450 / 458 is constructed from 4130/4140 Series Chromoly steel bar and seamless tubing. 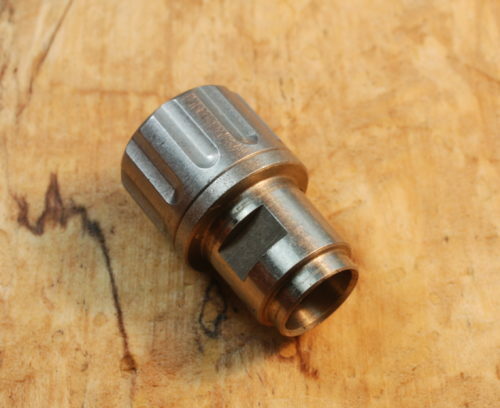 The mount, baffles and cap are machined from one solid piece of 4140 chromoly alloy steel bar. 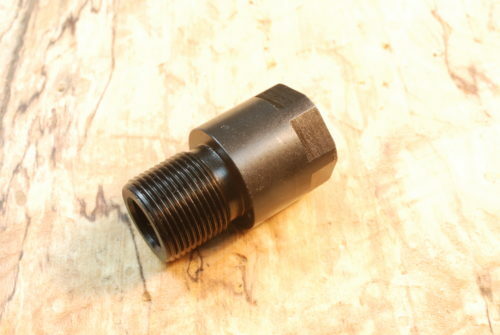 The outer tube of seamless aircraft grade chromoly is Tig Weld sealed on to the one piece full core. 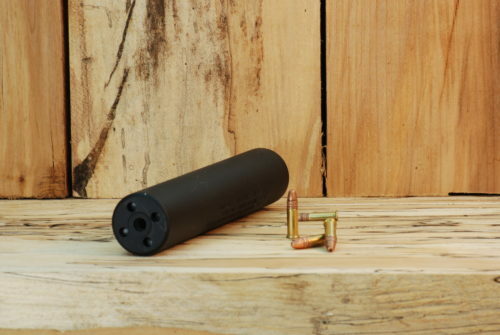 The barrel mount, baffle system and front cap are machined from one solid bar, making it a true Extreme Duty Monolithic Core suppressor. Our core design allows for prolonged engagements with full auto fire. 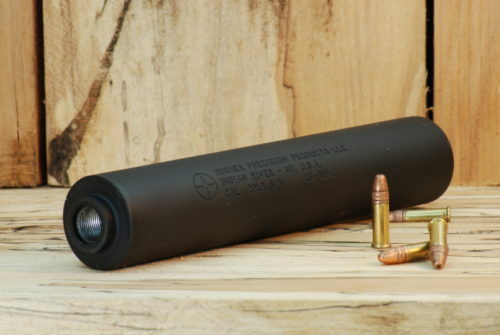 Hughes suppressors will last many times longer than most competitors “Stamped Baffle”designs. 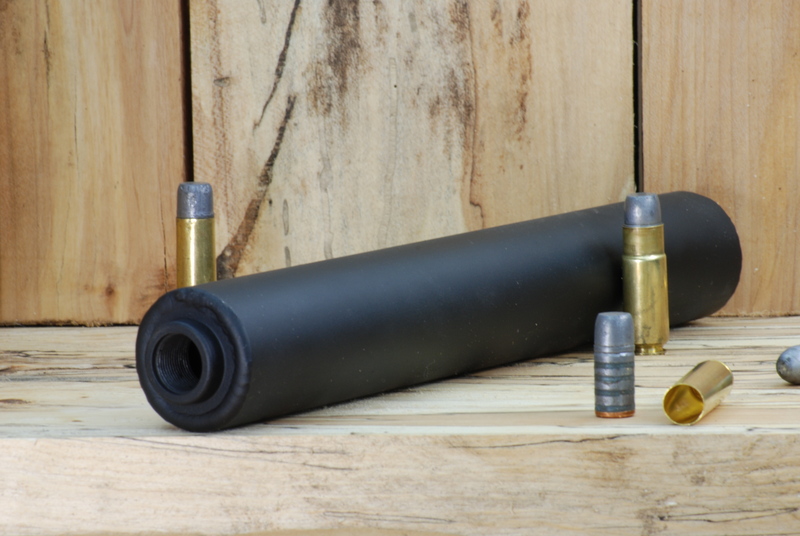 We are sure you will agree there is no other silencer on the market that can match the Hughes Precision Extreme Duty line up.